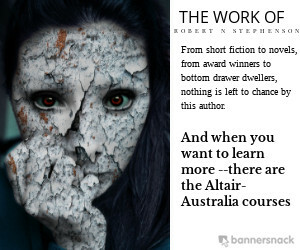 In an effort to assist members with finding markets for their fiction, the AHWA has compiled a working list of known Australasian dark fiction publishers, journals and magazines. Note: This is simply a directory of publishers. We encourage you to do your own research before submitting to any publisher. Information has been gathered directly from the publishers’ websites. Aurealis Magazine – https://aurealis.com.au/submissions/ Accepts horror of a high standard. Read previous issues if needing a guide. For all enquiries, email australasianhorror@gmail.com.